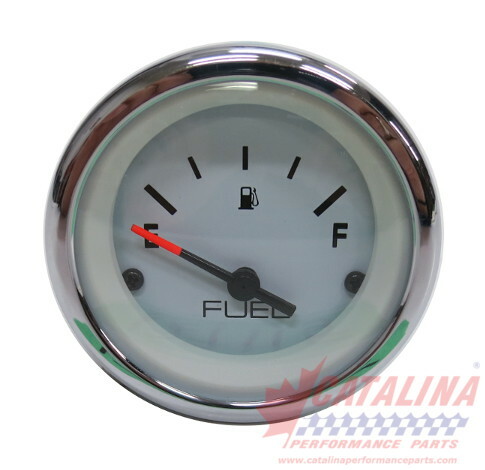 Gauges: 127115 - Fuel Level, White Chrome, 2 1/8 inch. from California Marine. Description Fuel Level, White Chrome, 2 1/8 inch.